I am afflicted with this obsession. 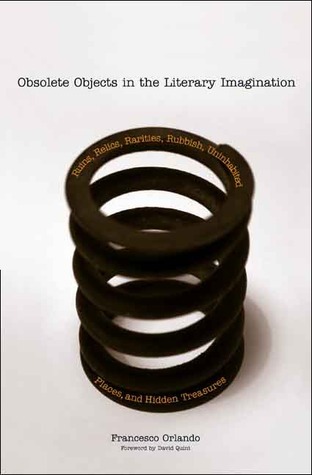 Fascinating, unpredictable, sometimes disjointed--- an intriguing meditation on how we convert the detritus of the past, the broken and obsolete objects of our lives, into the framework of memory. And, yes, I do share Orlando's obsessions here.